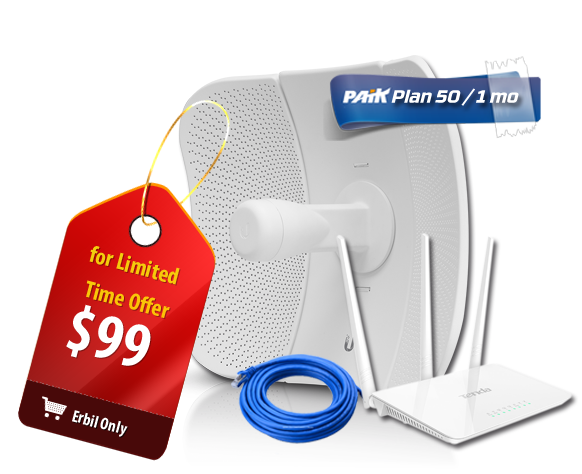 Plans start at $9 / month! Plans start at $3 / month! Since 2009 WE Supplied large Area at Erbil, Duhok Government, and Zakho District with Internet, with latest indoor & outdoor devices.